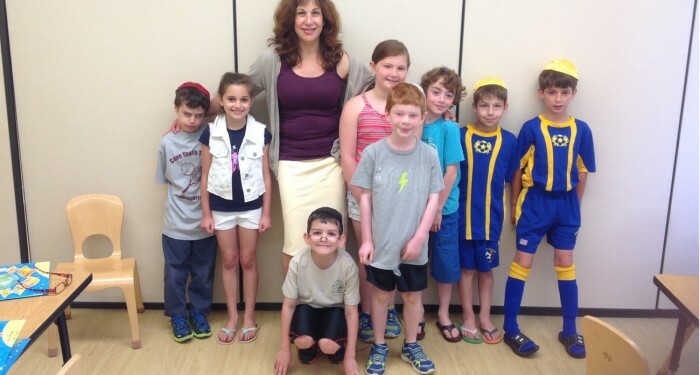 Under the enthusiastic and dedicated direction of Sue Westenburger, our Daniel Rothman Religious School consistently produces students who are able to participate and lead services, speak and understand Hebrew, are knowledgeable about Jewish Holidays and customs, and are happy, productive members of the Jewish community and our world. The staff of DRRS has a combined total of over 100 years of education experience, much of it at Kol Shalom. Our students and families can count on these dedicated educators to be there for the children now and into the future. And as always, membership in Kol Shalom is not required to attend our religious school or preschool… but seriously, with all there is to offer as well as generous school/membership packages, why would you not join? Download the DRRS Application Packet for the current school year. View the DRRS Curriculum for Kindergarten through Seventh grade. View the DRRS Calendar for current school year. Please contact our Education Director, Sue Westenburger, for more information. Visit our Events Calendar for a complete schedule of events. Sue Westenburger has been involved with the education of children for the past 30 years. 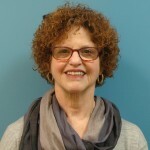 Sue graduated from the University of Maryland College Park where she earned her Bachelor’s degree in Elementary Education and Elementary Music Education. Sue is currently studying at Loyola University in Baltimore to earn a Master’s degree in Pre-school and Elementary Education Administration. She has been the Education Director of the Daniel Rothman Religious School since 2005, and prior to that Sue was a music and art teacher at another religious school in Annapolis. 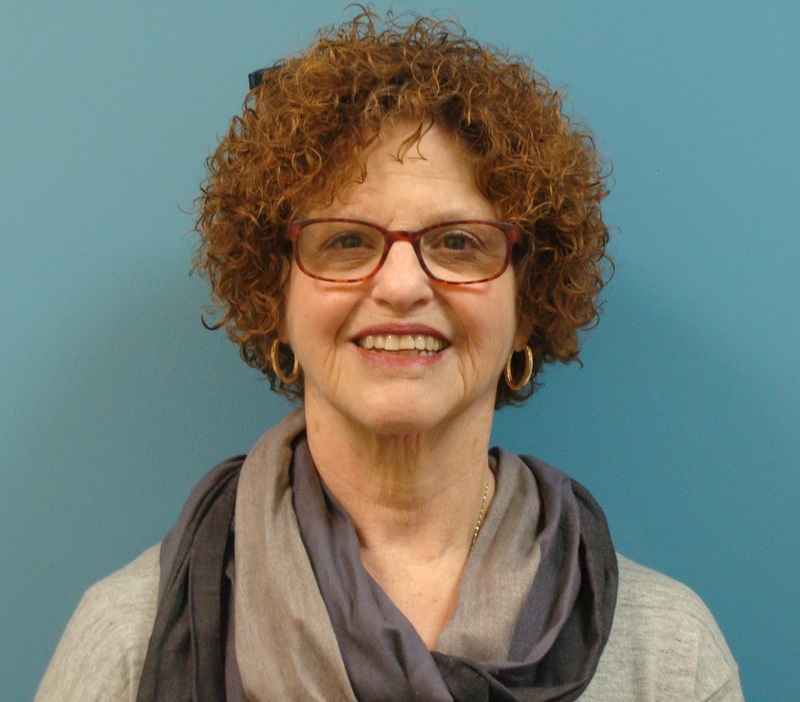 Prior to becoming the Education Director at Kol Shalom, Sue owned and operated four Pre-school and Daycare centers in Anne Arundel and Wicomico counties. And, when Sue’s children were younger, Sue was the “Wandering Musician”, teaching music to Pre-school children throughout Maryland. In addition to her dedication to educate our children, Sue loves to sing and quilt, so you will almost always hear her singing or humming a tune while she works. Sue plans to continue to spread music to our DRRS students and to those in Tree of Life Pre-school too! Download more information about our policies and procedures. 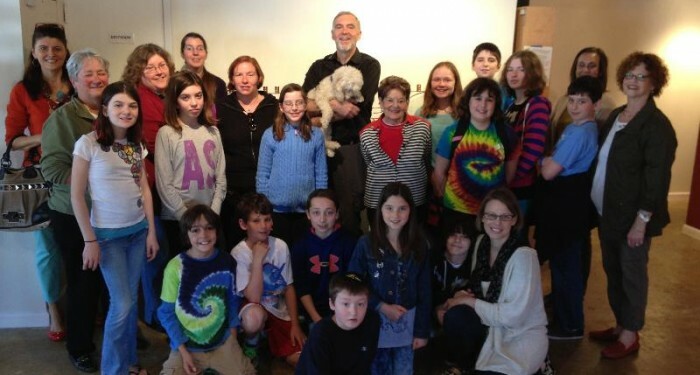 The Family is an integral part of Jewish learning at DRRS. 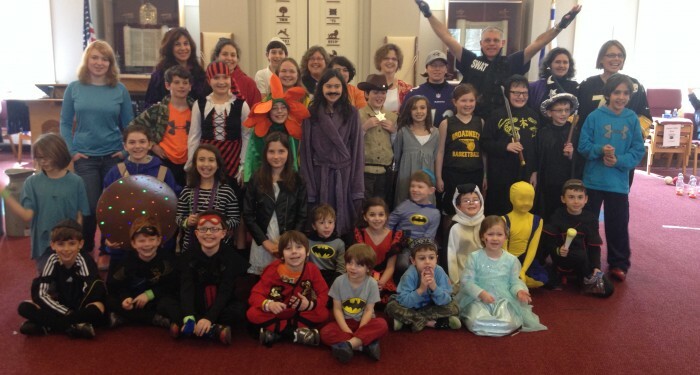 Families are invited to participate with their children in Shabbat dinners, Shabbat Yachad (special family dinners and services for our youngest children and their families), monthly Family Services, field trips and special guest programs, Holiday celebrations, and much more. During these primary grades at DRRS the children are introduced to Jewish life and learning through hands on experience and activities. This is accomplished through T’fillah, arts and crafts, Jewish music and songs, field trips, guest speakers, and stories and books. The children are introduced to the Hebrew alphabet, letter and vowel sounds, sight vocabulary, and the recitation of prayers. 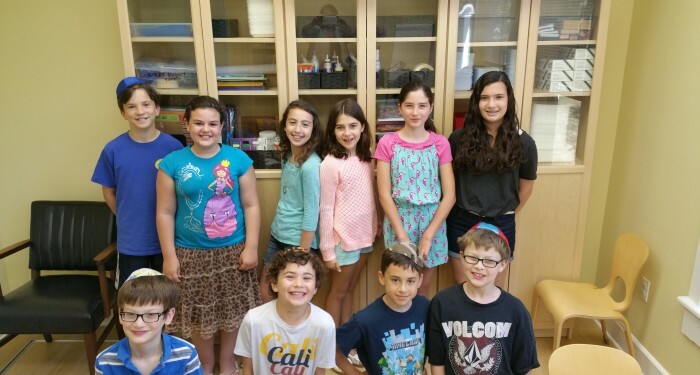 Our upper grade student program features Hebrew and Judaic learning, conversational Hebrew and T’fillah, Jewish art, music and song, field trips, special guest speakers, the DRRS chorus, and philanthropy projects. All of our students will have the opportunity to participate in Family and special student led services throughout the year. Hebrew is taught by committed teachers through the reading and understanding of Hebrew prayer, and modern vocabulary and conversation. 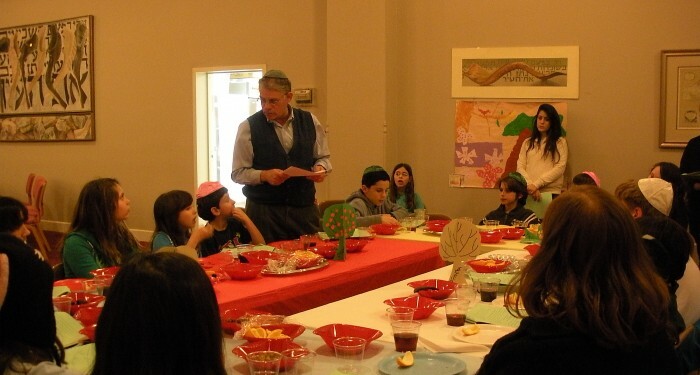 Every other year the upper grades have a sleep over at the synagogue with students’ friends from other congregations that includes Havdalah services, games, arts and crafts, Jewish music and song, and of course lots of food. To enhance the religious school experience, we also have a chapter of Kadima and USY for our children to learn and grow with their friends outside of the classroom. 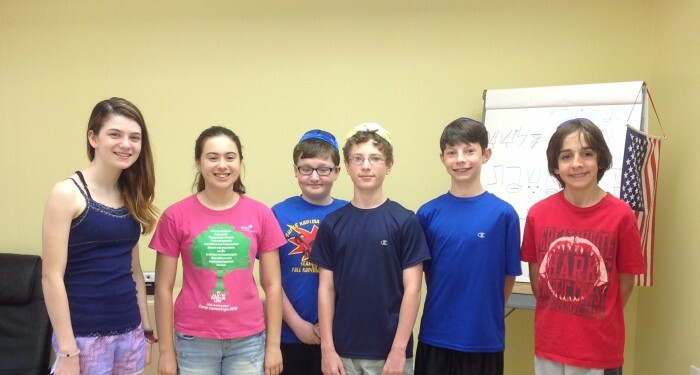 For our Bar and Bat Mitzvah students there is an individualized tutoring program in addition to their experiences at DRRS.